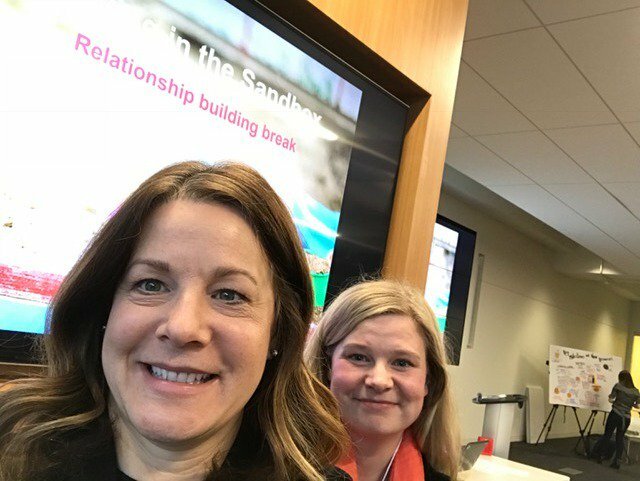 The Sandbox Project hosted its 8th national stakeholder gathering on April 12th at TELUS Harbour in Toronto, creating a venue for experts and conference participants to work together on strategies to improve health outcomes for young people throughout Canada. 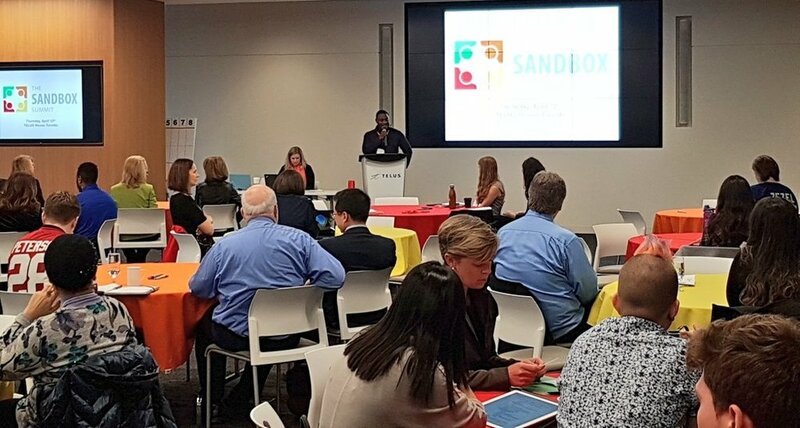 This year’s Sandbox Summit marked the tenth anniversary of The Sandbox Project’s foundational report, Reaching for the Top: A Report by the Advisor on Healthy Children and Youth. In 2008, Reaching for the Top highlighted that Canada was slipping further behind its peer countries when it comes to key health indicators for children and youth. It proposed a number of recommendations for how all sectors need to work together if we are to see meaningful improvement. 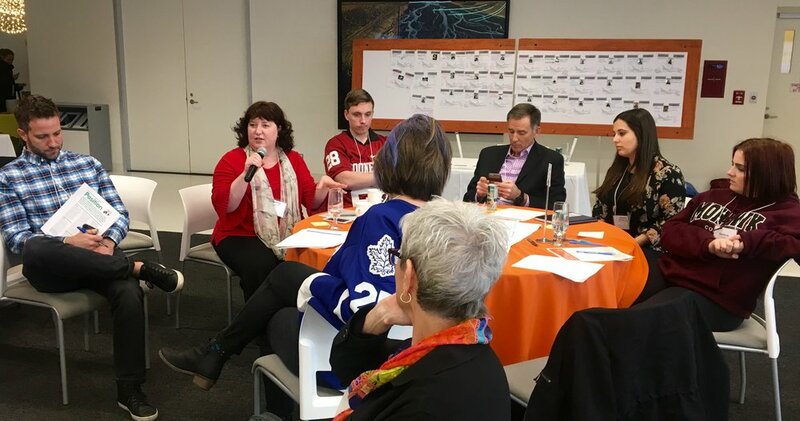 Joined by the author of Reaching for the Top, paediatric orthopaedic surgeon and Founder of The Sandbox Project, Dr. K. Kellie Leitch MP, participants took a collaborative look at Canada’s progress in child and youth health and wellbeing outcomes. While there is excellent work taking place across the country, the reality is that Canada continues to rank unacceptably low among our peer countries when it comes to children’s health: According to the latest UNICEF data, Canada ranks 25th of 41 wealthy countries. New research findings from the Canadian Healthy Infant Longitudinal Development (CHILD) Study related to breastfeeding and infant feeding, presented by Dr. Meghan Azad of the University of Manitoba. 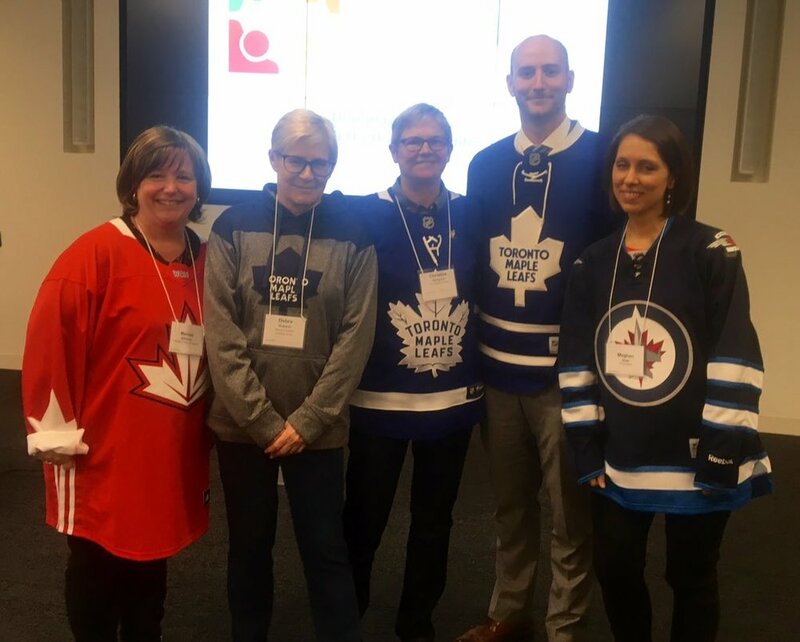 In the field of children’s advocacy, Children First Canada presented the Canadian Children’s Charter, a call to action to respect, protect and fulfill the rights of children. 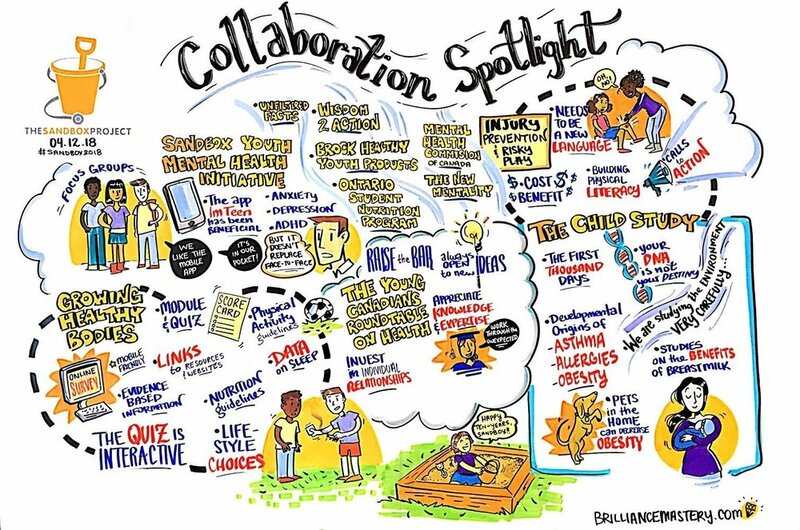 The Canadian Child and Youth Health Coalition, a coalition of national paediatric health organizations, shared updates on the critical advocacy discussion taking place around establishing a Commission for Children and Youth in Canada. Participants enjoyed a delicious lunch supported by Real Food for Real Kids, a social real food enterprise that uses Ontario and Canadian sustainably & organically grown foods and is a pioneer in catering and delivering nutritious foods to kids in childcare centres, elementary schools & camps. All of the One Minute Update slides are available for download here. This year's Summit lunch was supported once again by Real Food for Real Kids. Real Food for Real Kids (RFRK) is an award winning social real food enterprise founded in 2004 to disrupt the industrial food system. 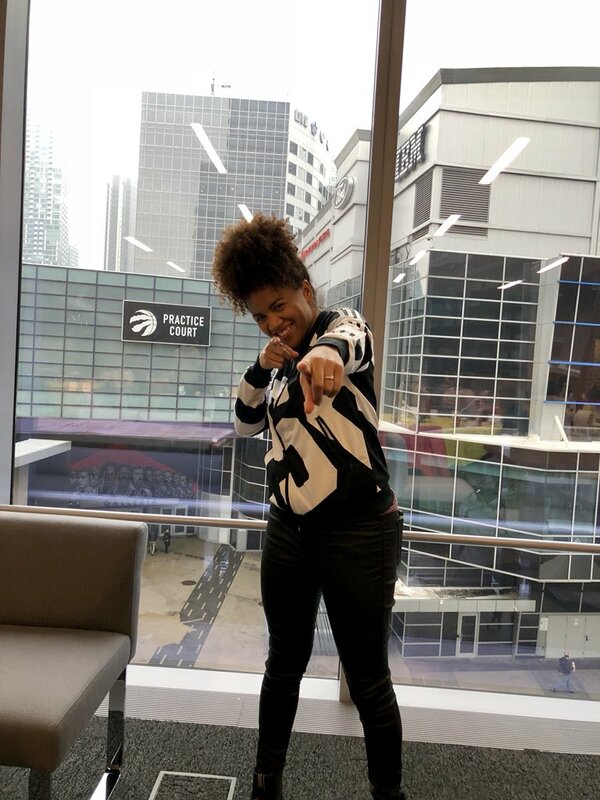 RFRK focuses on deliciousness, using Ontario and Canadian sustainably & organically grown foods and is a pioneer in catering and delivering nutritious delicious foods to kids in childcare centres, elementary schools & camps.